Hello and welcome to Globalizm.org! 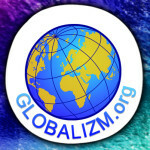 Contact me if you would like to write for Globalizm.org or have questions. BE the Change!